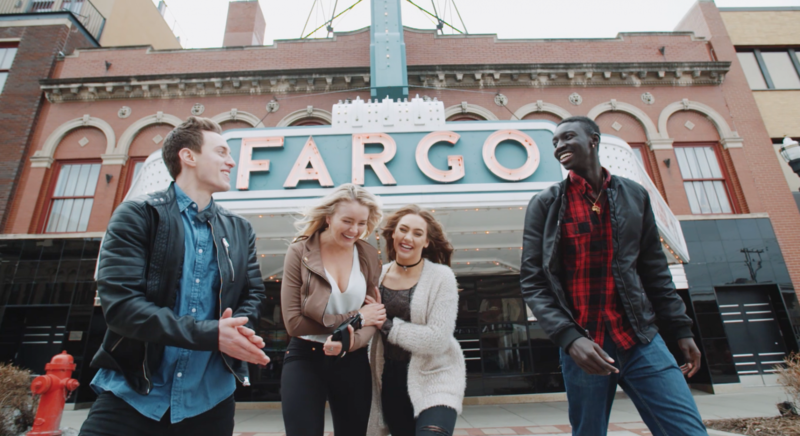 Bridges ND is an All Inclusive Student Living Apartment Community in Fargo, ND. Fully Furnished Apartments, All Utilities Included In Rent Price (gas, electric, garbage, water/sewer, heat and air conditioning), Free High Speed Internet & Cable In Every Apartment, And Amenities So Good You'll Never Need To Leave! With Our Specialized Roommate Matching System We Can Find Someone Whose Living Habits Are Just Like Yours! All We Do Is Have You Fill Out A Questionnaire And Set You Up With Your Perfect Roommate Match! Our Leases Are By The Bed So You Can Focus On YOU! Individual Leasing Means You Don't Need To Worry About Anyone Moving Out....You're Never Stuck With Anyone Elses Rent! The Bridges offers more than a place to live, it is a college student lifestyle. The Bridges focuses on the needs of a college student by offering All-Inclusive pricing and Individual Leases. Events are catered to the university schedule and the requests of residents. The Bridges – Student Edition offers students amenities that help support their need to learn and live a healthy lifestyle. Where is one place you can #GetFit, #Study, #Relax, and #LiveLikeAStudent?